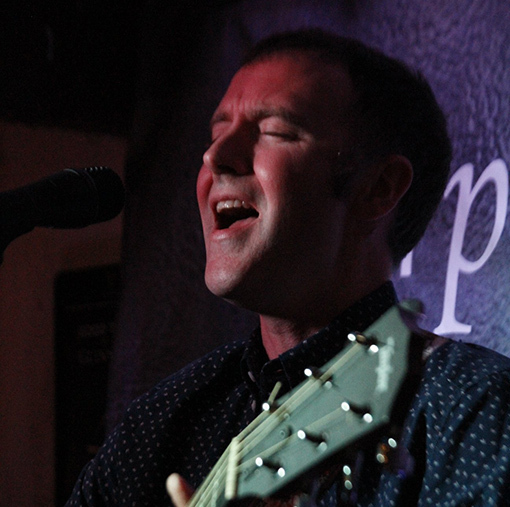 Multi-instrumentalist Jim McHugh will play the Spirit Store Backroom as part of his ‘Avenue Road’ tour. This gig is especially poignant giving that this song tells the tale of a young man roving’s around Dundalk and adjacent coastal village of Blackrock. Jim’s style is likened to fellow troubador’s Damien Dempsey and Seamus Fogarty.